Strange Magic, a new animated film from Lucasfilm Ltd., is a madcap fairy tale musical inspired by “A Midsummer Night's Dream.” Popular songs from the past six decades help tell the tale of a colorful cast of goblins, elves, fairies and imps, and their hilarious misadventures sparked by the battle over a powerful potion. Lucasfilm Animation Singapore and Industrial Light & Magic bring to life the fanciful forest turned upside down with world-class animation and visual effects. 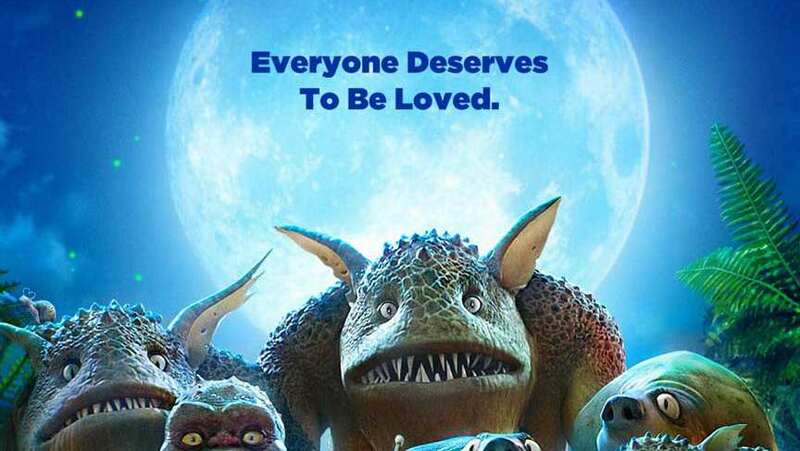 Directed by Gary Rydstrom (Toy Story Toons: Hawaiian Vacation, Lifted) from a story by George Lucas, Strange Magic will be released by Touchstone Pictures on Jan. 23, 2015.